I had a craving for Mac ‘N’ Cheese. I grew up on Kraft’s version of this (my favorite is the Spirals) but I always found that the boxed brand was way TOO Salty and TOO Unhealthy. I have some of the individual servings in the house, in case my husband needed a quick lunch but for the most part, I don’t eat it often. I have made stove top mac ‘n’ cheese before and I have long learned that making foods yourself is not only cheaper but can be adjusted to your own tastes. 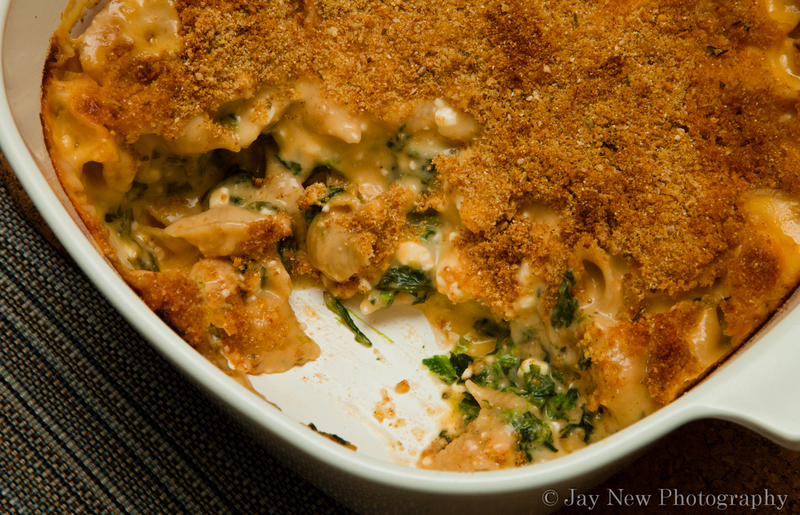 So, for tonight’s dinner, I am making a healthier version of Baked Mac ‘n’ Cheese. In a small bowl, combine the remaining 1/4 cup of milk with the flour and add it to the hot milk, whisking constantly. Bake until golden brown and bubbling, 25-30 minutes. I agree, its better to make your own. Thats why I had the same mac and cheese post today. 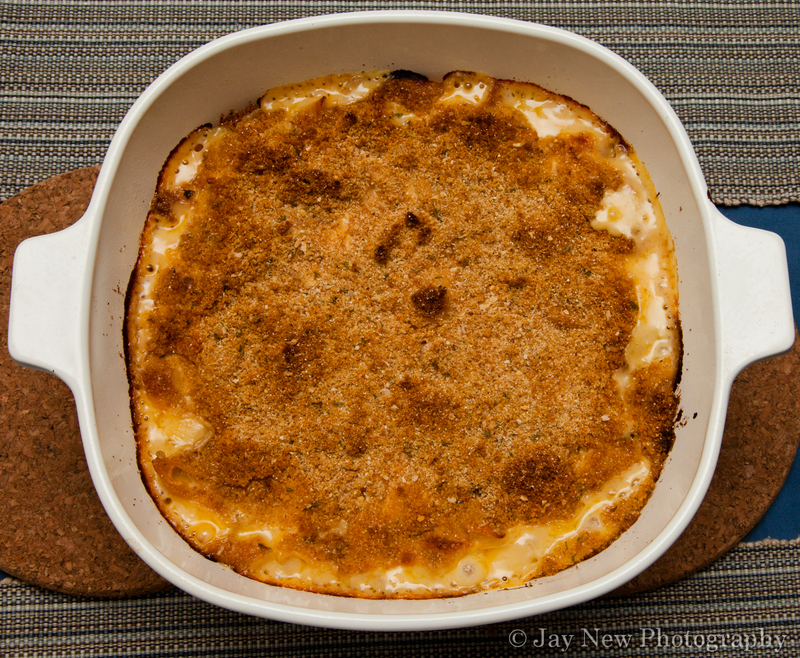 Your mac and cheese looks so good! definitely definitely agreeing with you for homemade goodness over the boxed stuff! this looks wonderful, plus they are healthier too! And so much fun to make! *hugs* I am still craving your Brown Sugar and Chocolate Chip Bundt Cake! Prepackage food….YUCK! Totally agree! Thank you so much for visiting! I hope you try this recipe and enjoy it! Happy Cooking! This is such a great idea. I’ve actually been avoiding mac and cheese for a while now because it seems too unhealthy when I think about it. Great job, I will have to try this recipe! I know what you mean by avoiding mac and cheese. It was such a comfort food to me. I hope you enjoy! Happy Cooking! Nothing beats Southern Mac n cheese! When you gotta splurge, you gotta splurge. This recipe does make me feel less guilty though lol. I am thinking, the next time I make this, I am going to use baby spinach and saute with with some caramelized onions first, before adding it to the dish. I LOVE Spinach! Samina.. GREAT THINKING. Use Spinach. I love spinach as well. Okay I am too excited about this now lol.